After witnessing some of the top cricket giants sweat it out in 32 close-fought matches, the ICC World T20 tournament has finally found its four semi-finalists in India, West Indies, New Zealand, and England. Riding on the back of some memorable performances, the top four contenders have fought off challenges from the other top dogs to secure their berth in the knockout stages as the tournament nears its much-anticipated climax. 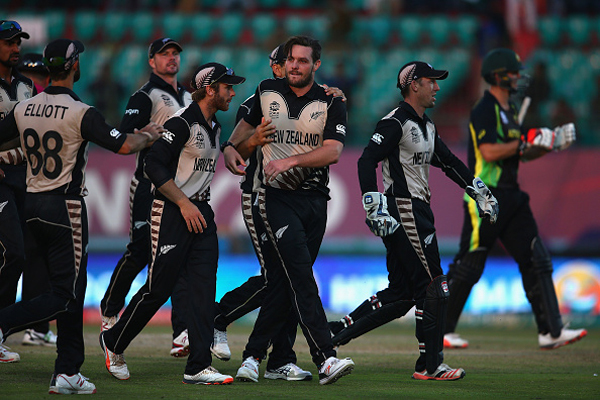 New Zealand, who are yet to lose a game in the tournament, have emerged as the most convincing team with four consecutive victories and eight points - most by a team in this edition. Similar to the Kiwis, West Indies, too, have been on a song with three wins out of their four games in the tournament so far. 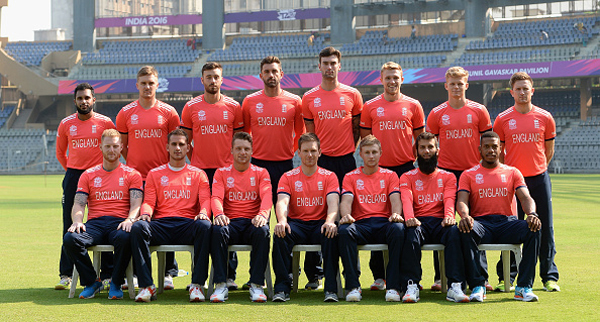 For both India and England, the journey in World T20 has not been easy. The two cricket powerhouses, with six points each in their respective groups, were pushed to play out of their skins in order to make the semi-finals cut in the tournament. For a team that has never managed to go beyond the Super 10 stage in the ICC World T20, Kane Williamson-led New Zealand has surely come a long way. They are the only team which has managed to read the wicket and Indian conditions better than the other teams, including hosts India. Williamson's men shocked India in their first match and then went on to upset the mighty Australians in the next game. The Kiwis exploited Pakistan's poor form to emerge victorious in their third game while they registered their biggest win (in this edition) with a 75-run triumph over Bangladesh in their fourth match. The 2012 champions secured the top spot in Group 1 on the back of some convincing victories in the tournament. The Darren Sammy side has thrived on an explosive batting line-up, backed by an efficient bowling unit. Their flawless campaign suffered a minor blow when Afghanistan pulled off a shock win against the Calypso Kings in their last match. Chris Gayle's 47-ball century set the tone for West Indies in their six-wicket win over England. After a ferocious start to their campaign, the Windies went on to hammer hapless Sri Lanka and overcame South Africa's challenge to clinch three consecutive wins in the tournament. The team's only loss in the tournament came against Afghanistan in the absence of their star-player Gayle. Touted as favourites to win this year's ICC World T20, MS Dhoni-led India have fought off numerous threats to secure their berth in the knockout stages of the tournament. Virat Kohli has turned out to be the ultimate weapon for India who've won their last three matches to stay alive in the tournament. 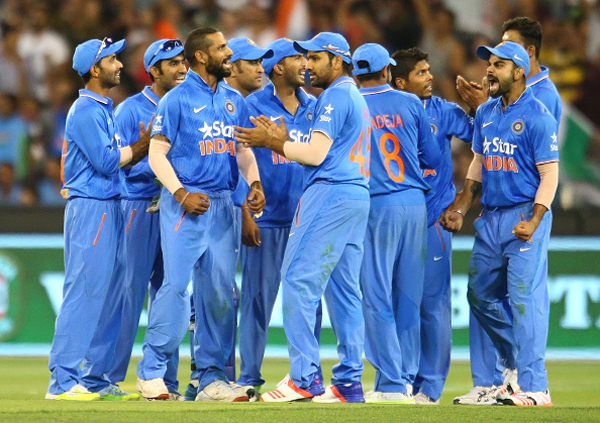 India's campaign suffered an early blow after a 47-run loss to New Zealand in their first match. With every match becoming a must-win clash, Dhoni's men piled up more misery on Pakistan, survived a Bangladesh scare and knocked Australia out of the tournament. 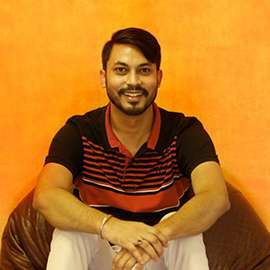 The 2010 winners witnessed a similar fate as India, losing the first game and then winning their last three matches to qualify for the ICC World T20 semi-finals. Joe Root and Jos Buttler have been in sublime form for the Eoin Morgan side that will be, once again, counting on the two swashbuckling batsmen to reach the final. 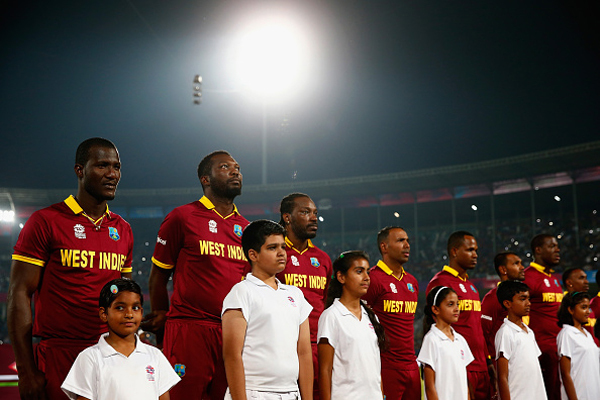 England were humbled by West Indies in their opening match that sent the Morgan's team into a tizzy. Desperate to turn their campaign around, the English brigade produced spirited performances against South Africa, Afghanistan, and Sri Lanka to register three consecutive wins and emerge second in Group 1.